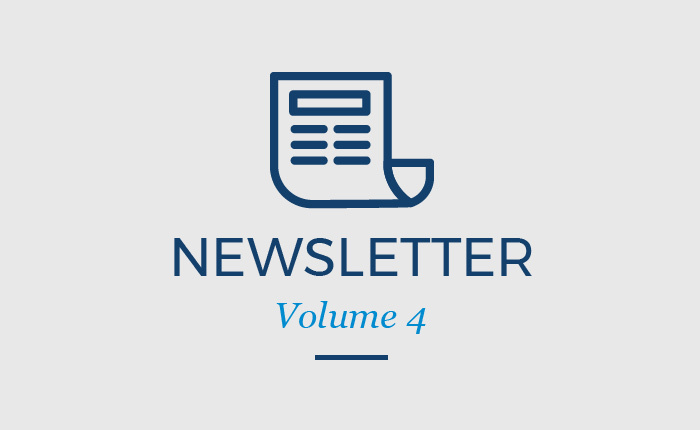 We are pleased to welcome you to the fourth issue of the iMARECULTURE newsletter. We are now at the last year of the project, which started on 1st November 2016. iMARECULTURE is a three-year EU project, funded by the European Commission under the H2020 research and innovation program under grant agreement No 727153. The previous six-month period was devoted in application development, pilot testing and demos. Since now all necessary information and data are gathered, pilot applications of VR immersive visits to submerged cultural heritage and advanced evaluation helps improving the experience and build upon the initial concept. Two serious games are at their final stage. Last June, underwater tests for the AR applications were conducted in Baia, gathering many data and comments for improvements. This period, these improvements are finalized leading also to great research results. The publicity of the project increases with invited demonstrations in many events around Europe. Storytelling, which will highlight the educational aspect of our applications, is almost ready. The new web site is completely redesigned and facilitates the downloading of data and applications. Scientific publications and upcoming events are also reported. Enjoy and don’t forget to follow us in social media!